How Far is Balaji Vivaan? 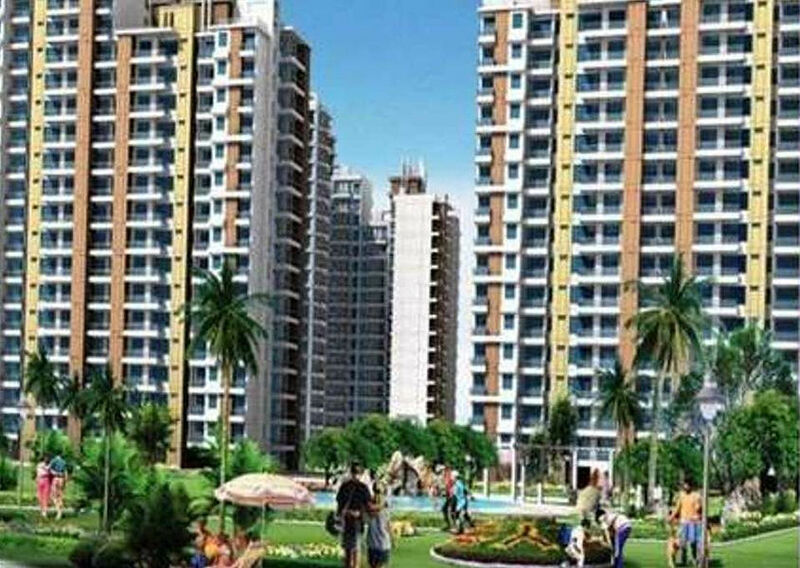 Away from the maddening crowd, yet within easy reach of all the benefits of city life, the luxury home project in Greater Noida West will set a new standard in the area. Spread across 3 towers with lush green spaces, this project consists of 2BHK and 3BHK apartments with ample parking space and loads of luxury amenities. The layout of Balaji Vivaan by Balaji Group is perfectly in tune with the location itself; giving every home access to the outdoors and breathtaking views of lush greenery, while staying close to facilities available in the city.